A live music event featuring the biggest names from Japan’s music industry, powered by LDH USA. 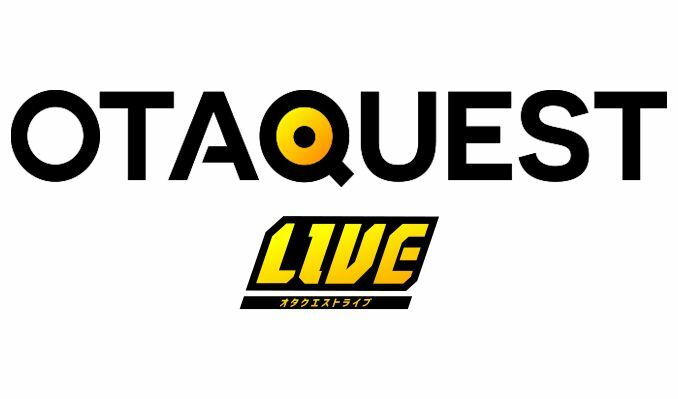 OTAQUEST LIVE is a live music event featuring Japan’s biggest stars all on one stage. This electrifying event combines the best in J-Pop, EDM, and Hip-Hop to celebrate the latest andgreatest from Japan’s diverse music scene. Powered by LDHUSA, to promote the energyand love of Japanese music & pop culture across the world.